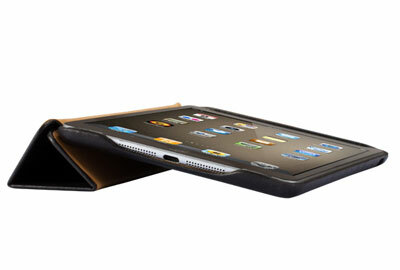 Did you know that there’s a way to elevate your iPad mini’s functionality and beauty? 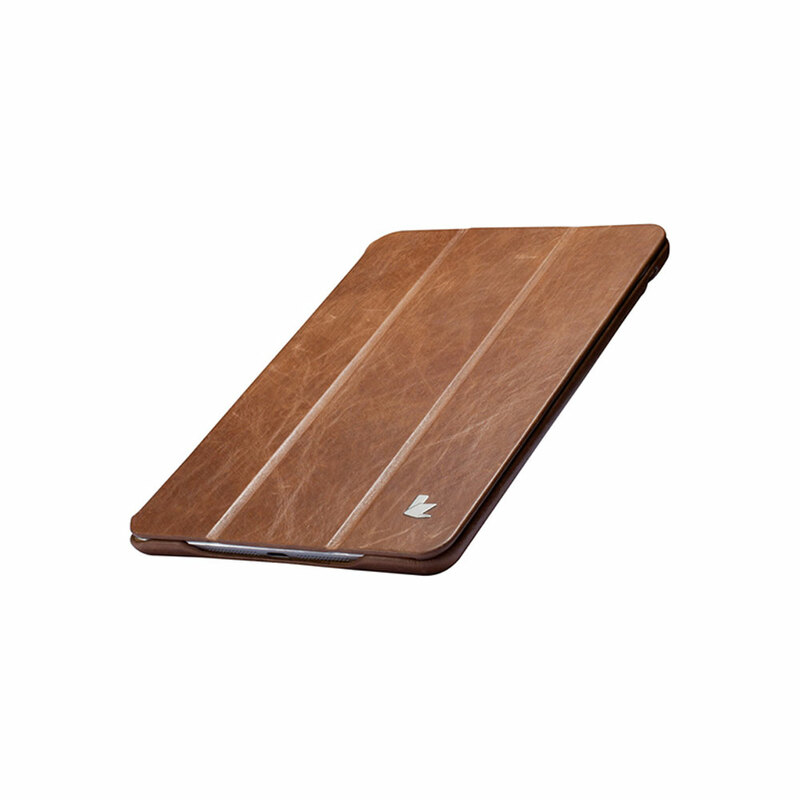 Introducing Jisoncase’s vintage leather iPad mini cases. 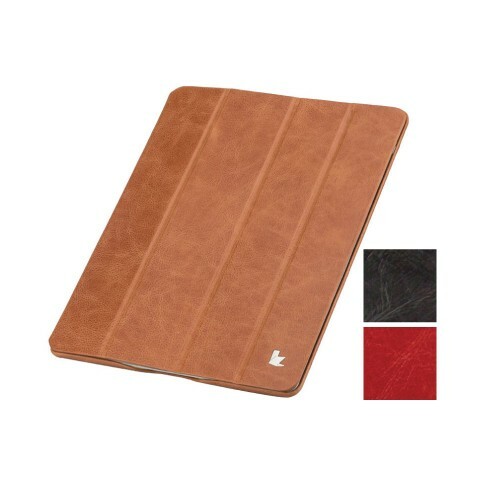 Made from genuine leather and crafted by expert artisans, this iPad mini cover will be your professional solution to scratches and bumps resulting from everyday use. It’s well thought out design also allows you to easily access all of the controls with ease. If you want your iPad Mini to complement your professional image or fashion sense, this case will effectively and elegantly protect your investment. It’s never been this easy to stand out from the crowd. SKU: N/A. Category: iPad and iPad Mini Cases. Want to get the best from your iPad Mini in both form and function? Your iPad Mini is a wonderful product, but did you know that you can get more out of it? Created by one of the best manufacturers and designers in the world, the iPad Mini still remains a mass produced item. There’s one way that you can solve this and transform your iPad Mini into a fashionable and professional extension of you. Enter, Jisoncase’s Vintage Leather iPad Mini cases. Jisoncase’s iPad Mini cases are designed to transform your iPad Mini so that it becomes more than just a device, it becomes your device. 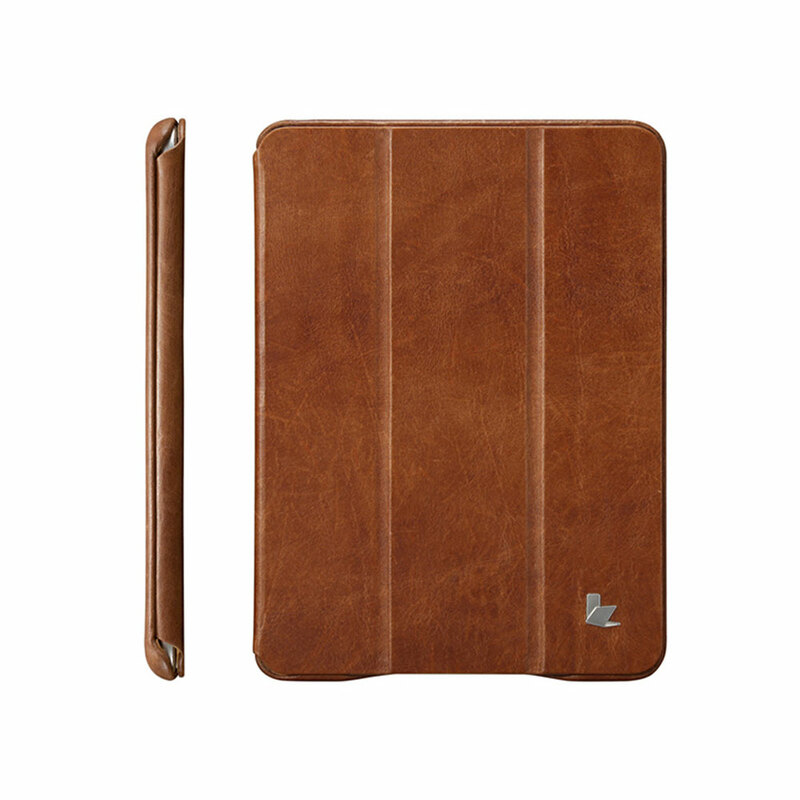 Crafted so it fits nothing else than an iPad Mini, Jisoncase’s Vintage Leather cases provide complete protection for your device. 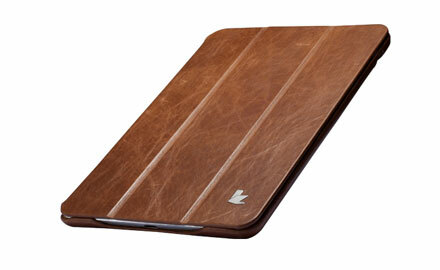 The case’s internal lining even protects your iPad Mini from being scratched by the leather itself. 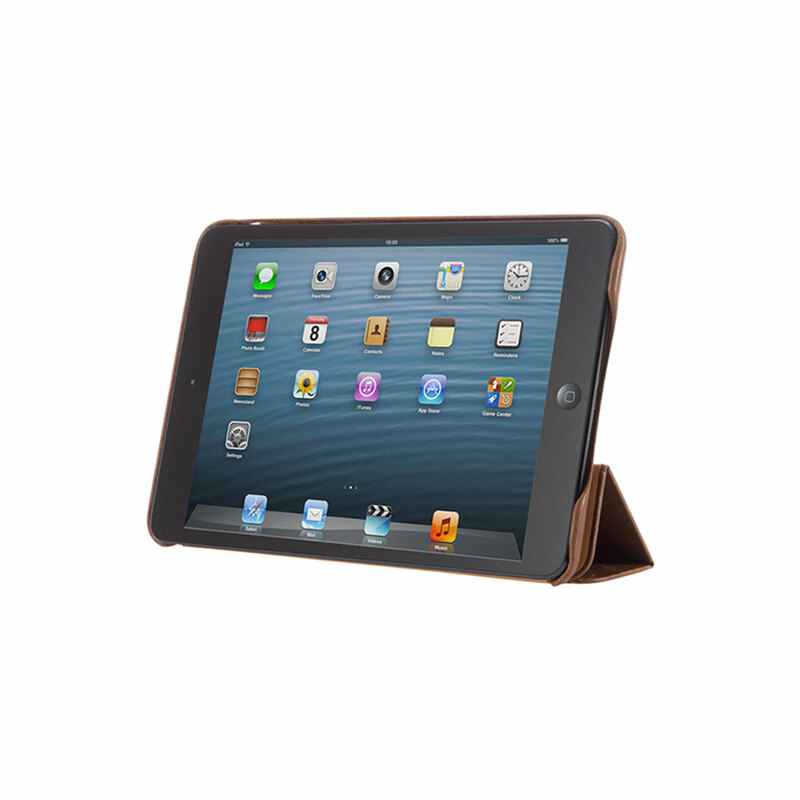 The case’s design provides you with easy access to all of your iPad Mini’s features and buttons. Integrated two position stand also allows you to comfortably switch between landscape and portrait viewing angles. 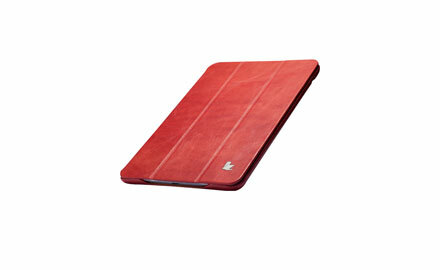 There’s no need to fidget with your iPad cover just to take a picture or to read your favorite book. The genuine cow’s leather isn’t only beautiful to look at; it’s just as beautiful to the touch. 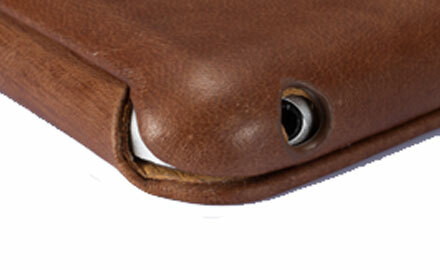 When your friends see you with your iPad Mini, they won’t be able to help but notice. Even perfect strangers will be amazed at how professional you look. Jisoncase’s Vintage Leather iPad Mini cases look luxurious under any kind of light. As such, these cases are just as home in a fashion event as any boardroom or office. All the more reason to bring your iPad Mini with you wherever you go. Because Jisoncase’s Vintage Leather iPad Mini cases are handcrafted by expert artisans, you are sure that you will be enjoying the kind of quality that Jisoncase has been known for. After all, you deserve nothing less, than the very best. And the very best comes from Jisoncase. 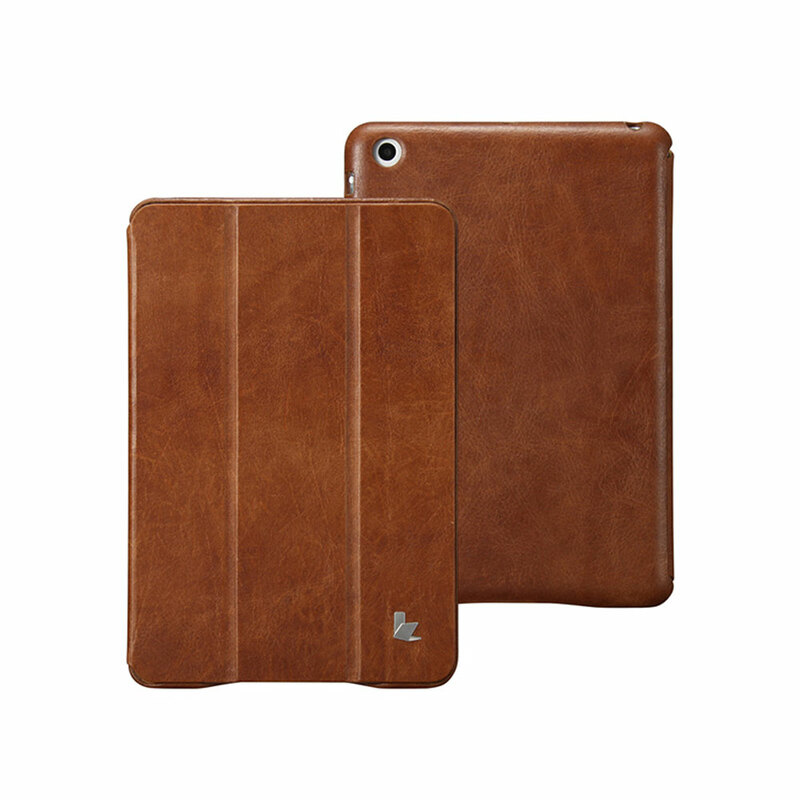 Jisoncase’s Vintage Leather iPad Mini cases enhance your user experience. From making sure your device fits in your hand to placing the right openings where you need and expect them, Jisoncase has made sure that you will enjoy using your device. You purchased an iPad Mini for a couple of reasons, and one of those reasons is its size. That’s why Jisoncase’s iPad Mini case is designed to keep your device’s profile as sleek and slim as it is well-protected. The case is built for an iPad Mini only. Nothing else will fit in this case. An iPad Mini, however, will fit perfectly. This results in a curved fit on all edges which results in a smart and durable case. 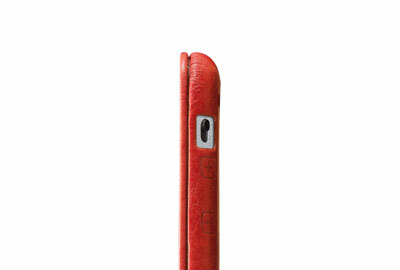 Inside and out, Jisoncase’s vintage leather case offers reliable protection for your device. 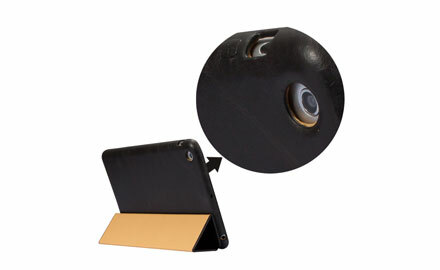 Outside, the case protects your iPad Mini from bumps and scratches. On the inside, an internal lining prevents even the case from scratching your device. Do you think of yourself as someone who’s always on the go? Well, Jisoncase’s iPad mini case has a magnetic smart cover design which allows your device to wake up or sleep instantly. All you need to do is to flick your wrist. Whether you’re looking to project a professional or fashion conscious personality, Jisoncase’s vintage leather iPad mini cases is the perfect companion for your iPad Mini whether you’re going to the boardroom or to a fashion shoot. What else do I need to know before I get my own Vintage Leather iPad Mini Case by Jisoncase? You will also receive a full 1 year warranty at no additional charge when you buy your Vintage Leather iPad Mini Case by Jisoncase from Gogadgety. Be the first to review “High fashion vintage leather smart iPad mini cases by Jisoncase” Click here to cancel reply.